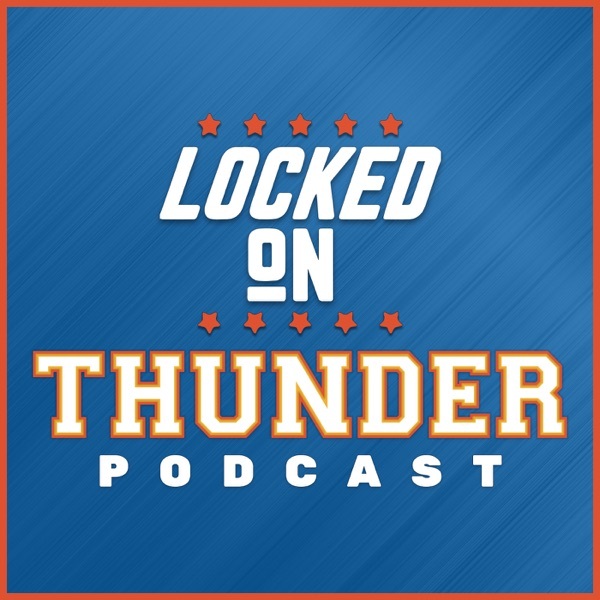 Segment 1: What will Schroder's role be with OKC? Is OKC better off without Melo? Free throw shooting will be better. Segment 2: Reggie Jackson turns in to Dennis Schroder. Impact on Raymond Felton. Segment 3. What is crossing the line in liking the people you cover?